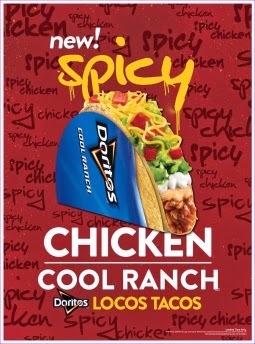 Taco Bell certainly knows its demographic. The chain is announcing the latest in the Doritos Locos Taco line with a four to six-minute-long Snapchat movie. The movie will feature a cast of Vine and Snapchat "influencers," and was developed using Snapchat's Stories feature. Taco Bell has long been considered a pioneer in Social Media marketing, and it looks as though that won’t be changing any time soon.